Despite no longer being a freight waterway, the Lancaster Canal has found a new lease of life as a leisure amenity. The ever increasing popularity of pastimes such as boating, angling and walking mean that the Lancaster Canal is far from dead and forgotten. The number of pleasure cruisers on the waterway has increased quite dramatically over the past 25 years, whilst newer activities such as punting have become established in Lancaster. 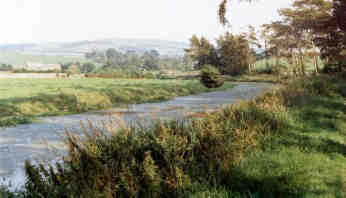 Although not navigable by larger boats, the short lengths of the northern reaches above Tewitfield are accessible to smaller trailed boats, and are often used by canoes and dinghies.